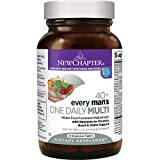 Fantastic for maturing men, who want to stay healthier for much longer. If you are a gym goer or someone who weight trains, there are better-matched products on the market than this one. 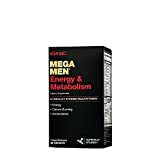 For middle-aged men or mature men, this is a great product to choose, because it focuses on keeping you healthier for much longer, and also focuses on the areas which are prevalent during this time of your life. 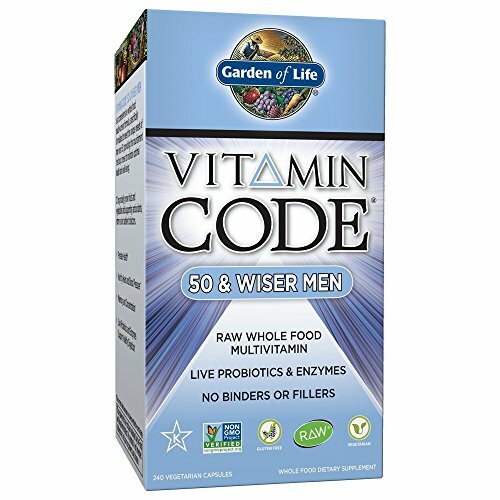 This product is designed to give prostate support in particular, by giving the vitamins and minerals which would come from nutritious food; as we know, not everyone finds it easy to pack their diet with everything they need on a daily basis. 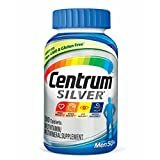 The probiotics which are included in this product are the live version which are always better and helps with digestion. 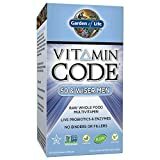 There is also vitamin E, lycopene, selenium, and zinc, which are there for optimal prostate health, and to keep your mind as healthy as possible, vitamin B is there too.